What is the address for SEA LIFE Grapevine Aquarium? 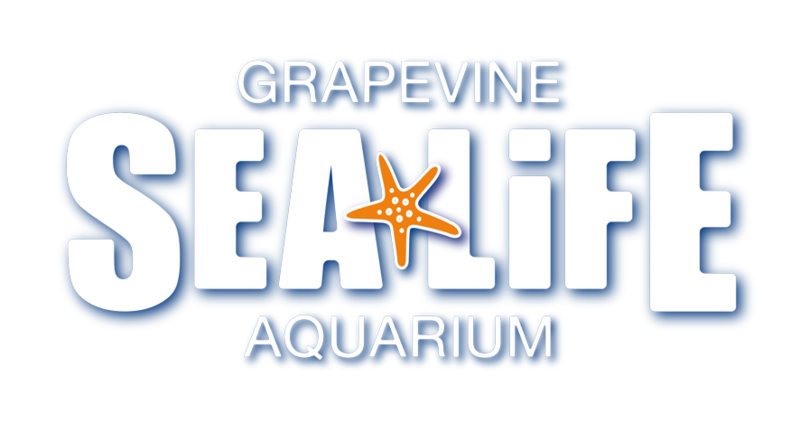 SEA LIFE Grapevine is located at Entrance 5 of Grapevine Mills Mall. We are situated right next to the AMC Movie Theater, across from LEGOLAND Discovery Center Dallas / Ft Worth. Please visit HERE to purchase your tickets. What if I misplace my belongings at SEA LIFE Grapevine Aquarium?